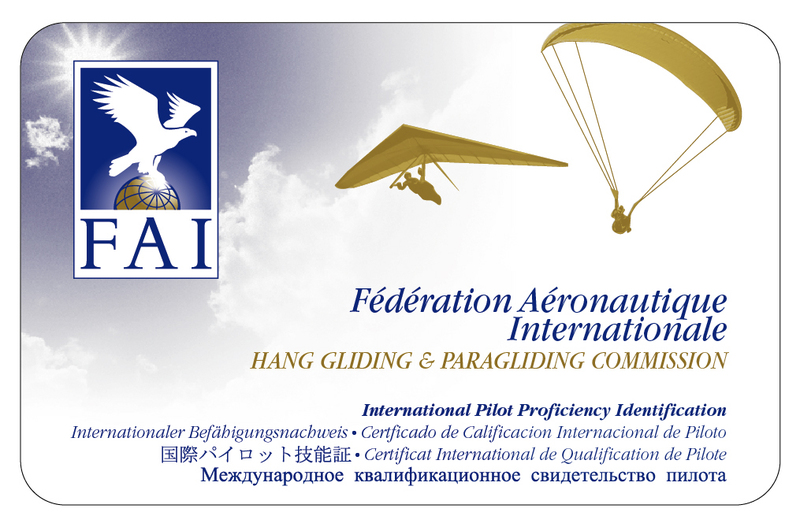 IPPI card. Level 1 to 5. PLEASE STATE THE IPPI LEVEL YOU WANT IN THE COMMENTS SECTION OF THE ORDER. 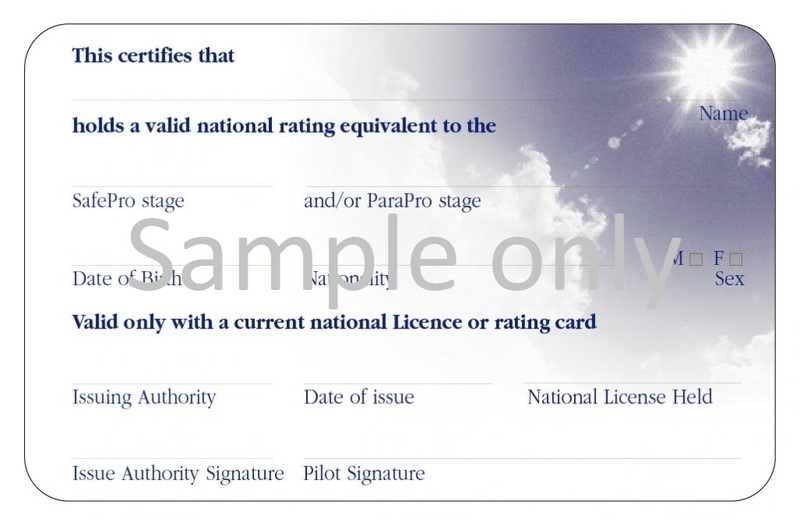 The level shown on the IPPI card issued by the NZHGPA must follow the stages set out in the Safepro Delta ( for Hang Gliders) or Parapro ( for Paragliders) guide book as they relate to NZHGPA pilot certificates. IPPI level 1 PG1. IPPI level 2 = HG Beg or PG2. IPPI level 3 = HG Nov or PG2 + ( 8 hrs). IPPI level 4 = HG Int or PG2 + ( 20 hrs). IPPI level 5 = HG Adv or PG3. If you require an IPPI level that shows a + please send a scanned copy of your log book page showing the required hours to the administrator. You may be required to supply further evidence of your experience. For detailed information about safepro ( for hang gliders) go to www.fai.org/page/safepro-delta-training or for paragliders parapro please go to www.fai.org/page/safe-pro-para-training .